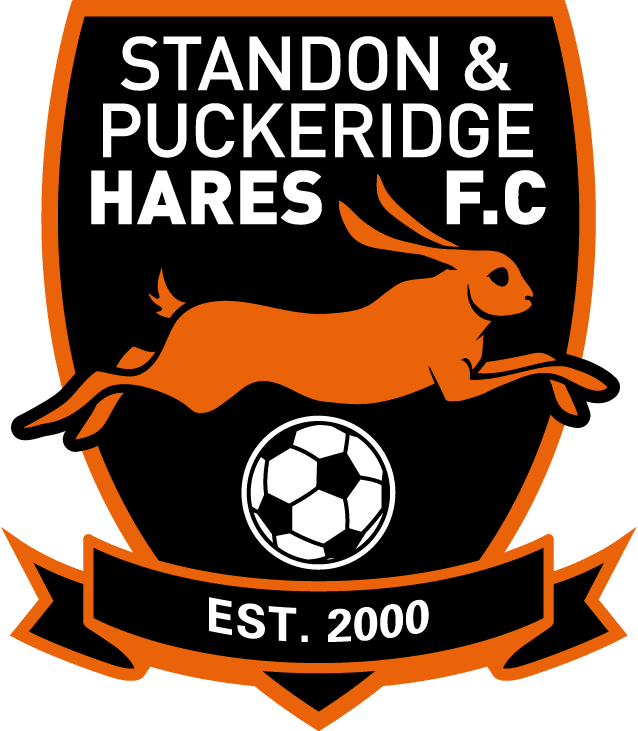 After winning only 2 games in all of last season Hares Youth Under 14’s have already started the season with two back to back wins. This was a very tight and strongly contested game in all areas of the field against East Herts Youth. The Hares showed great character and a very positive attitude thorough-out the entire game particularly after finding themselves 2 goals down very early on. This 2 goal deficit stayed as the goals started to come with the score climbing to 3-1 then 4-2 to finally a win for the Hares at 5-4. A sharp strike from Joe Coffey got out the first goal, a great header from Robbie Pear the second, his second of the season, Lewis Whittle bravely prodded home from close range the third and then a stunning Jordan Fort free kick from 25 yards brought the scores equal at 4 – 4. Then with only a couple of minutes to go, in true Roy of the Rovers style a swift counter attack saw Thomas Greggory powering through the middle of the East Herts defence and neatly chipping over the head of the rushing keeper to seal a hard earned victory. This game should have been on match of the day !! !